Article by Family Health Advices. Vitamin D contributes to maintaining the skin healthy and beautiful. The primary source of Vitamin D is sunlight. However, depending on the region where you live and your lifestyle, it might not be easy to get an adequate amount of sunlight. Supplements can be taken to help prevent any deficiencies. It might be complicated to get adequate amounts of vitamin D during the winter season. A lack of vitamin D has adverse effects on the body and supplements help to overcome these shortfalls. For instance, a power intake of vitamin D helps in weight management. However, an excess of this vitamin can be harmful. It is recommended that the daily dose of vitamin D intake should not exceed 1000 IU. 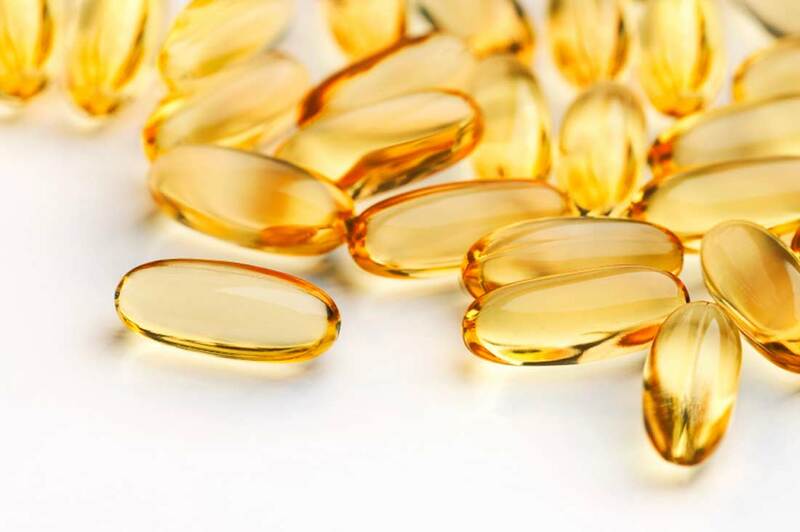 Some reports have determined that certain supplements contained 180 percent more vitamin D than what figured on their labels. This presents risks of overdose. When purchasing supplements, you might want to check for a USP verification certificate.This shows that the company has submitted their products voluntarily to be tested by independent groups. Coated pills might not be easily broken down in the stomach. This prevents the content of the pill from being absorbed by the body. Vitamins in liquid or soft gel forms are more easily absorbed. The D3 is the type of vitamin D that is naturally produced by the skin. This is why healthcare professionals recommend its intake in case of inadequate exposure to vitamin D3. Vegans can also opt for vitamin D2 which is not derived from animal products.